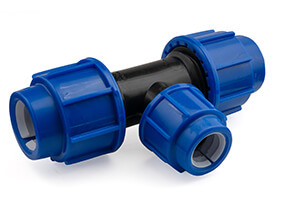 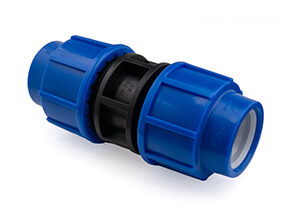 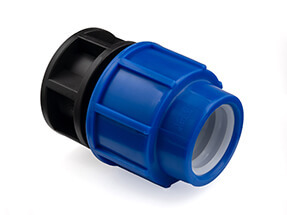 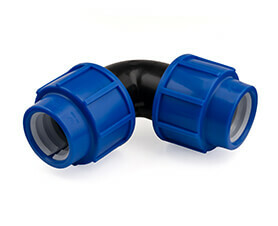 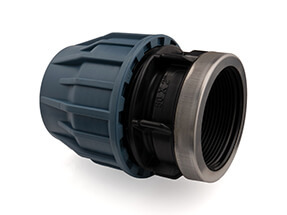 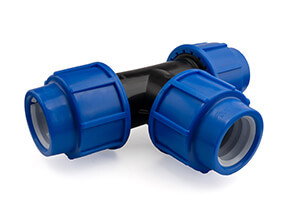 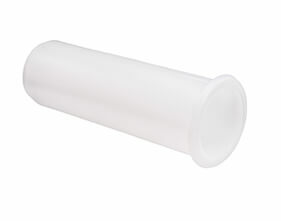 The ERA compression fittings are all made specifically for use on MDPE. 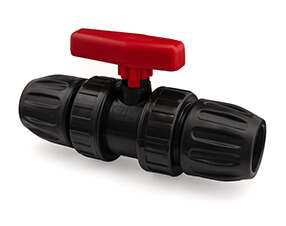 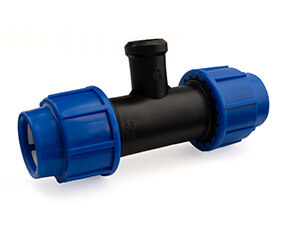 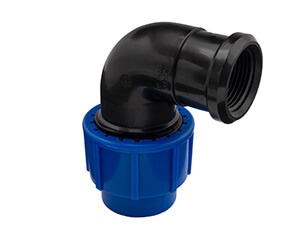 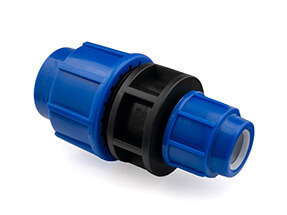 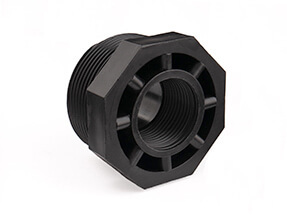 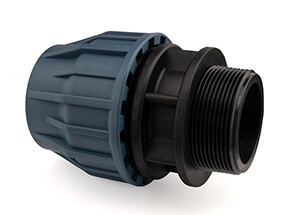 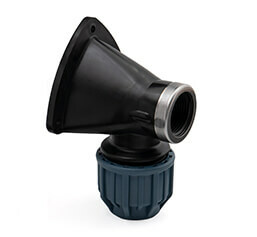 ERA has become one of the leading international manufacturers of plastic valves and fittings. 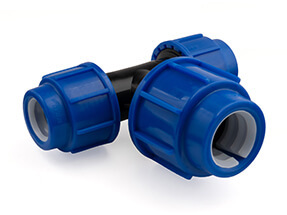 They strictly follow ISO9001 quality management and ISO14001 environmental management.